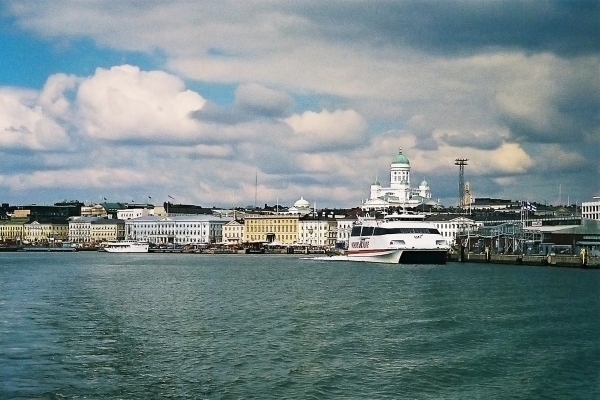 The Guggenheim’s Helsinki outpost has been plagued by problems since the project was first presented by the Solomon R. Guggenheim Foundation in 2012. The country has repeatedly voiced opposition to the $134-$156 million project, claiming that it is a waste of taxpayers’ money during a time of economic downturn in the country. Now, the Finnish politician Sampo Terho, who is chairman of the Finns party, is claiming that state funding for the museum has been ruled out.